The Messenger is a slow burn, psycho supernatural mystery. 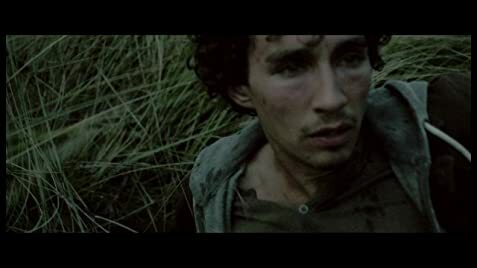 Jack, played by Robert Sheehan, is a medium, of a scruffy, unkempt, variety. Jack's abilities have not made him rich or famous. Instead, Jack is marginalized by society and in an real sense, condemned by his talent. Jack leads a life of dispossession and isolation. This film, in large part, takes place inside Jacks head. The plot builds ever so subtly and there are segues that make you question what exactly is taking place. The question of who and what Jack is, is as much a mystery as the unfolding story of a murdered journalist. Is Jack in fact in possession of supernatural abilities that let him talk to the murdered reporter or is he, more plausibly, mentally ill? The story is explained, in part, by references to Jacks past. The movement between the past and present can be somewhat disorientating. For me this was one of the few annoyances in this film but a necessary one when the films conclusion is finally reached. The acting, especially Sheehans performance, is remarkable. 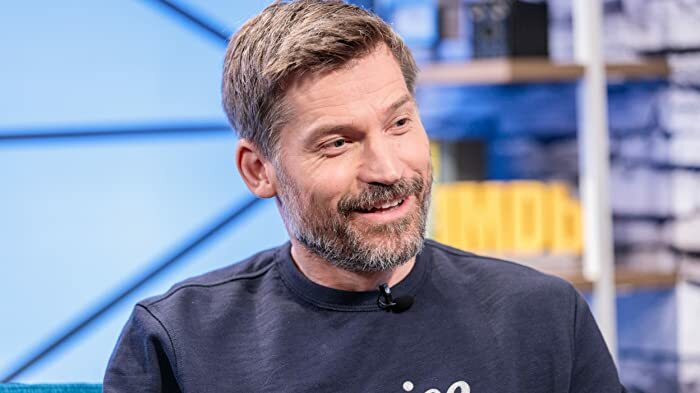 Sheehan makes you empathize with and in an odd way, appreciate and understand Jack, especially when his past is brought to bear on his current predicament. All in all this is really worthwhile, very human story. Its not for the impatient so if you like you rewards early on this film may not be for you. If, however, you are willing to take the time, you may come to see what an excellent, if understated work, The Messenger is. Nine out of ten from me. Robert Sheehan has played a medium two other times- in Misfits (2009) and in The Umbrella Academy (2019).